Philip Setzer | The Chamber Music Society of Lincoln Center. 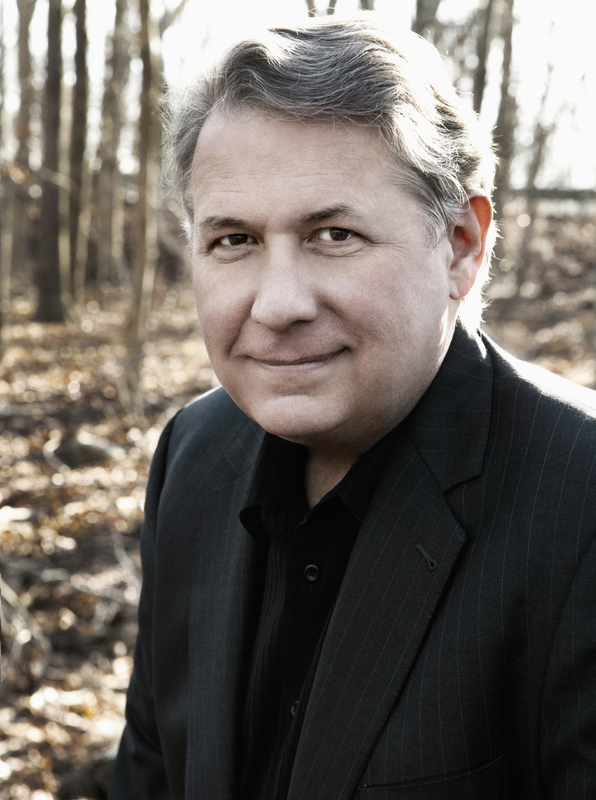 Violinist Philip Setzer is a founding member of the Emerson String Quartet. 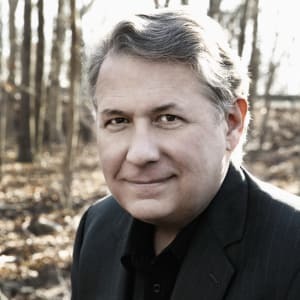 He has appeared as soloist with the National Symphony, Aspen Chamber Symphony, Memphis Symphony, New Mexico Symphony, Puerto Rico Symphony, Omaha Symphony, Anchorage Symphony, and the Cleveland Orchestra. He also participated for three summers in the Marlboro Music Festival. His ideas and concepts led to the creation of the Emerson’s two highly praised collaborative theater productions: The Noise of Time, premiered at Lincoln Center in 2001 and directed by Simon McBurney; and Shostakovich and the Black Monk: A Russian Fantasy, co-created with writer-director James Glossman in 2016. Premiered at the Great Lakes Chamber Music Festival, Black Monk has been performed at the Tanglewood and Ravinia Festivals, Princeton University, Wolf Trap, and Lotte Concert Hall in Seoul, Korea. He also tours and records in a piano trio with David Finckel and Wu Han. Philip Setzer was born in Cleveland, Ohio, and began studying violin with his parents, both former violinists in the Cleveland Orchestra. He continued his studies with Josef Gingold and Rafael Druian, and studied at The Juilliard School with Oscar Shumsky. Mr. Setzer currently serves as Distinguished Professor of Violin and Chamber Music at SUNY Stony Brook and Visiting Faculty at the Cleveland Institute of Music. He is also the Director of the Shouse Institute, a program for emerging artists of the Great Lakes Chamber Music Festival in Detroit. He plays a violin made by Samuel Zygmuntowicz in Brooklyn in 2011.